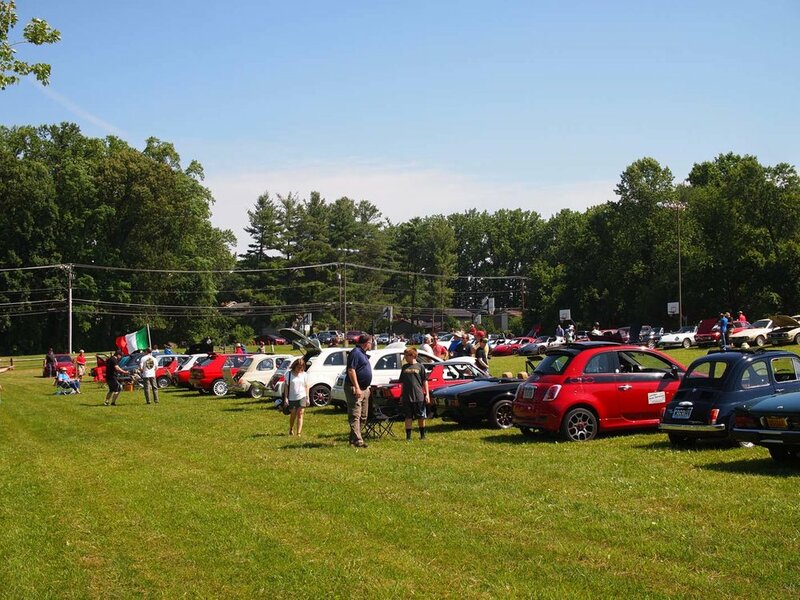 The Third Annual, 2019 DC Italian Car show will be held May 11th at Nottoway Park, in Vienna, VA.
For years we've watched British, German, and Japanese marques host annual car shows in the area, and wondered why there was no Italian car show in Washington D.C. - the most influential city in the world - so this year we're going to have a trial run and start the tradition. 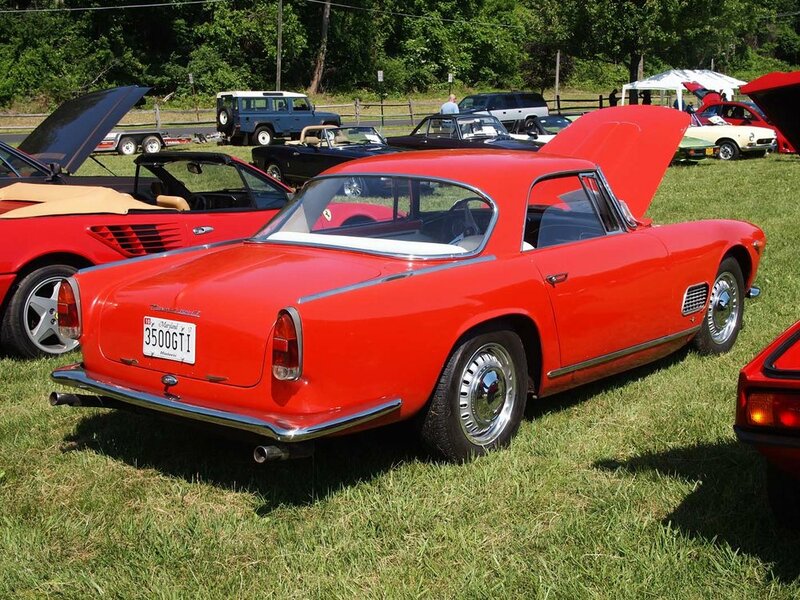 Held at Nottoway Park in Vienna, Virginia on May 12th, 2018, the second annual DC Italian Car Show will draw cars from Fiat, Alfa Romeo, Lancia, Ferrari, Maserati, Autobianchi, and Siata, as well as Italian motorcycles. Registration information is provided below. Pre-registration (prior to the event) is $15, and registration the day-of is $20. Food trucks and music will be on site, as well as vehicle judging and awards, to include People's Choice, Best in Show, and others . Since 1967 London Auto Services has been servicing all fine European and import vehicles in Falls Church, VA. 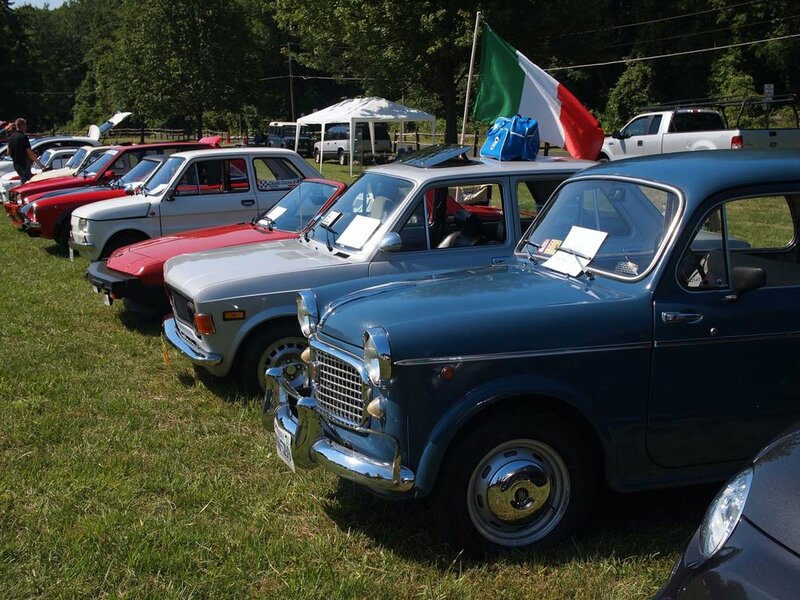 Located conveniently inside the Beltway, London Auto is proud to sponsor the D.C. Italian Car show, and looks forward to helping you keep your vintage Italian car on the road. Same day registrations are $20 per vehicle. Interested in becoming a Sponsor for the DC Italian Car show? The DC Italian Car show sees 100+ vehicles, with 200-300+ people visiting the show. Sponsor registration forms are below. The 2017 DC Italian Car Show was held at Nottoway Park in Vienna, Virginia on June 6th, 2017. 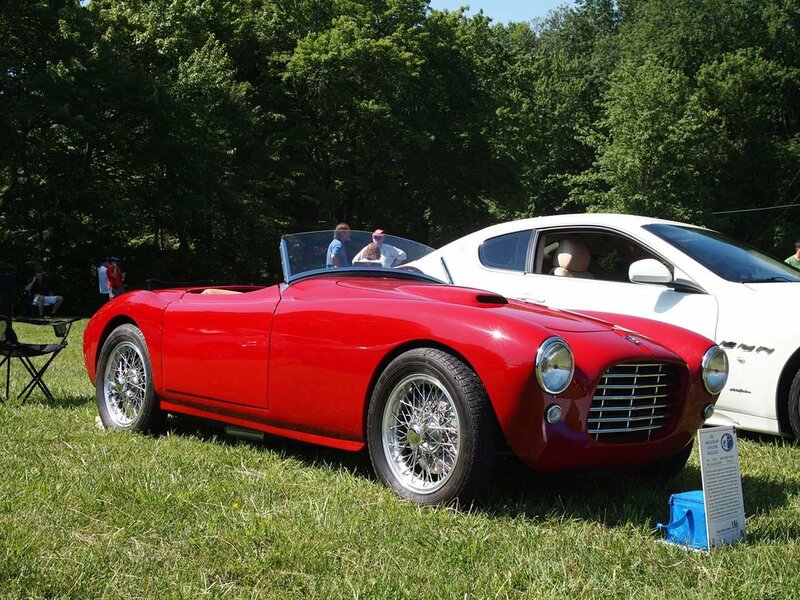 We were thrilled to see an exotic blend of Italian cars, both old and new. We look forward to seeing everyone again in 2018.